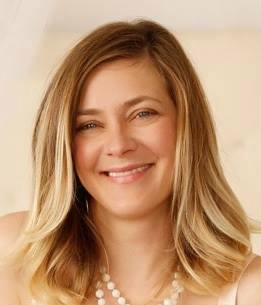 Katherine is a licensed Marriage and Family Therapist based in Palo Alto, California, providing counseling & therapy services for individuals, couples, and families in the Bay Area. Have a brief conversation with Katherine and find out if her services are a good fit for you. Consultations are by phone or video chat and typically last about 20 minutes. The information on any area or page of this site is intended for information purposes only regarding an available clinical service. The diagnosis or treatment of any particular disorder by the information provided on this website, or the links referred to by this website, is not recommended, intended, nor implied. No therapeutic relationship exists between Katherine Warner, MFT and individuals wishing to e-mail or telephone her for information or to schedule an appointment. A therapeutic relationship, if appropriate, will be agreed upon in writing following an initial consultation. If a psychotherapy relationship is not possible for whatever reason, appropriate referrals may be provided.